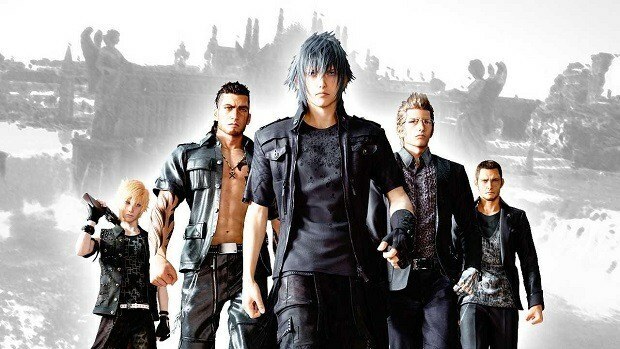 Final Fantasy XV has been far from perfect and there have been issues with the game since it first came out but the new Final Fantasy XV update aims to fix most of that. The reason I say most of that is because the performance degradation has been fixed when people do not use the high-resolution textures. If you do plan on using them then you will still find the performance issues. Content support for Twitch Prime members – Kooky chocobo now available to use in game. Additional in-game option for switching over the Enter/Cancel buttons. Additional in-game option for border-less full screen. AMD Phenom II Processors compatibility fixes – FFXV Windows Edition boot up issues now fixed. If you are running the game with AMD hardware then you can check out the new drivers that offer a small boost in performance in the game as compared to the older version. It seems that the game is not affected by denuvo, you can read all about that here. Mods on PC also help with performance, load times and more, you can read all about that here. If you are a fan of the franchise then you should check out the game on PC. 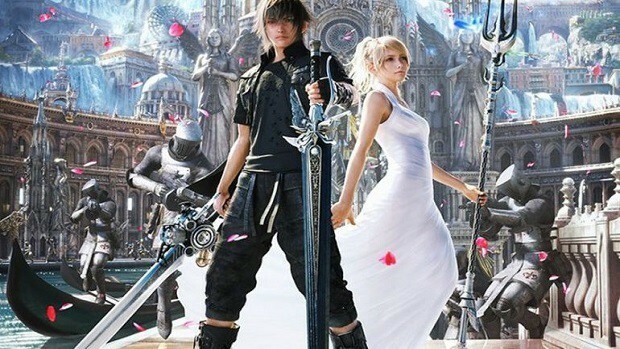 While PC gamers have said that the game is pretty easy but if you want to check out the best experience then you should try Final Fantasy XV on PC. Let us know what you think about this Final Fantasy XV update and whether or not the performance degradation issue has been fixed for you.